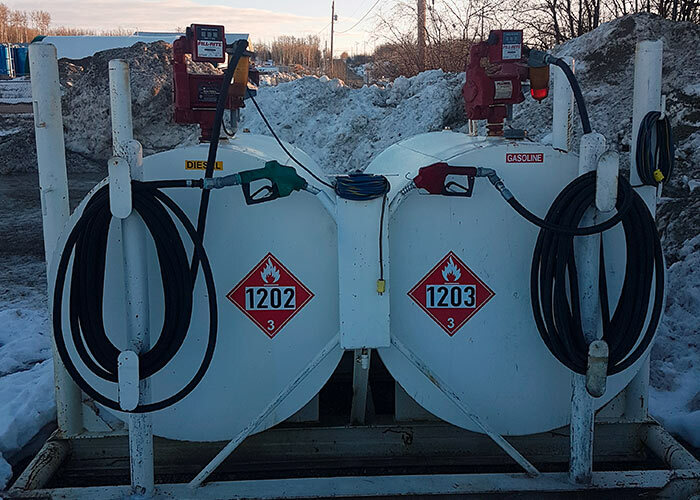 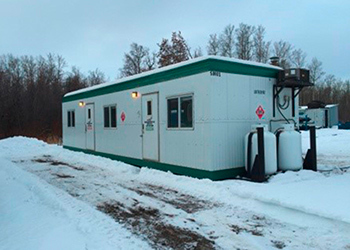 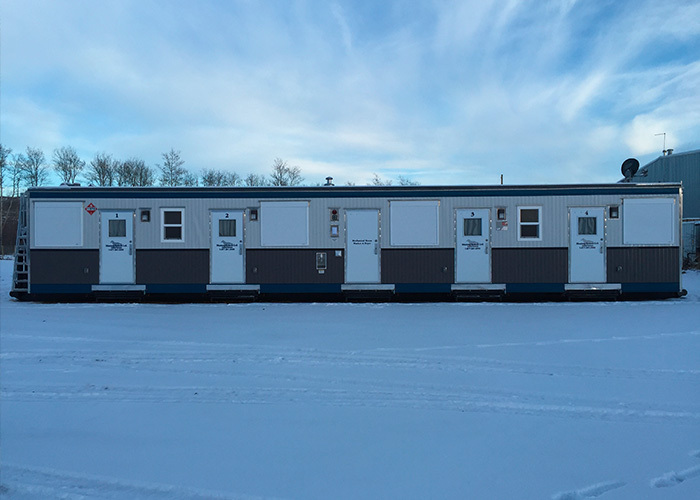 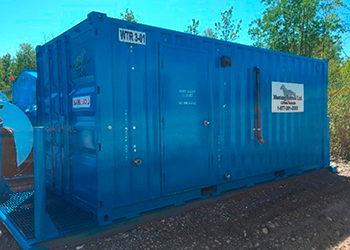 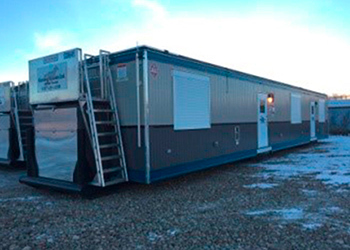 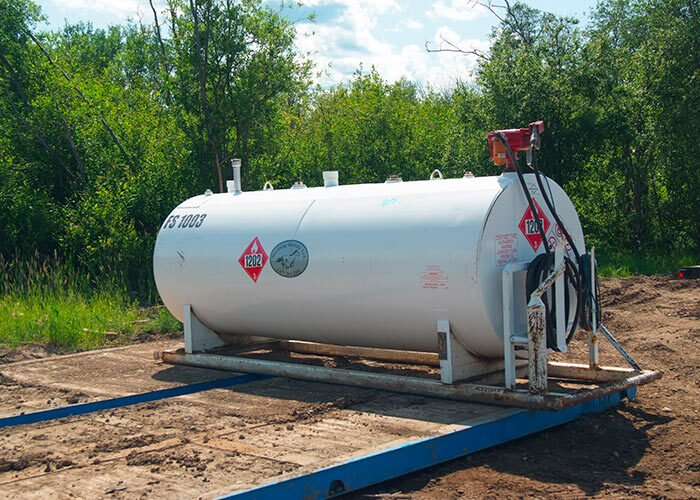 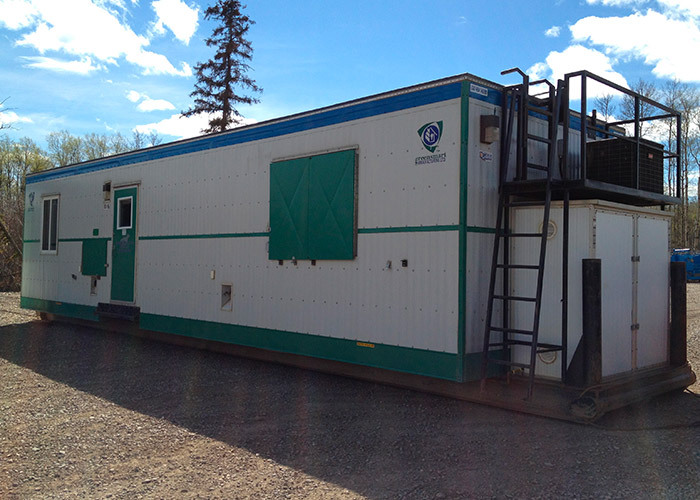 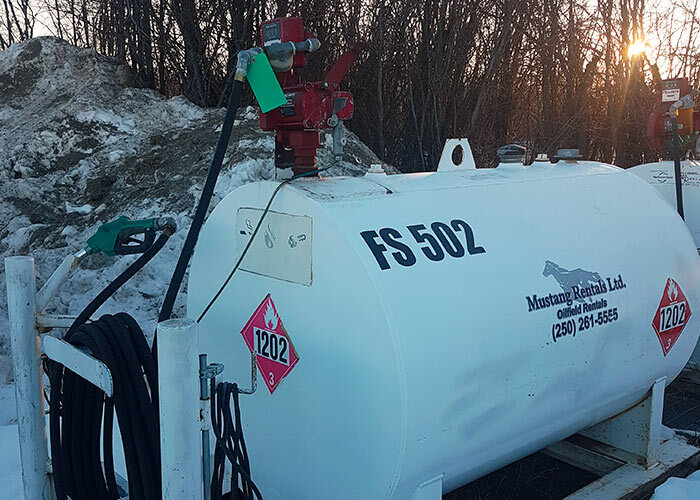 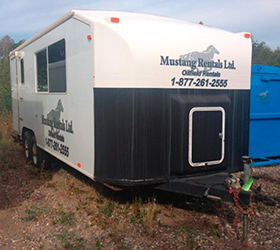 Mustang Rentals provides the full range of wellsite-specific accommodations, from command centers and meeting shacks, to sleepers, double enders and dedicated medic treatment shacks. 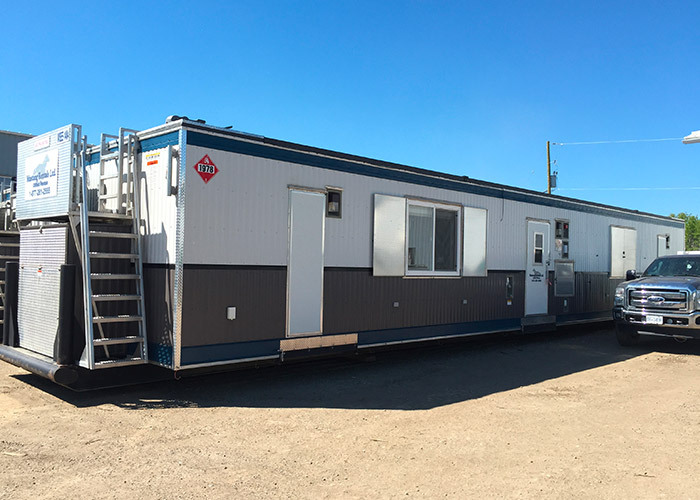 Our floor plans and finishings are updated and modern, and 80% of our fleet is less than 5 years old. 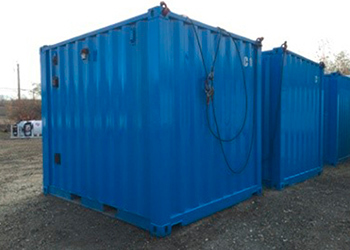 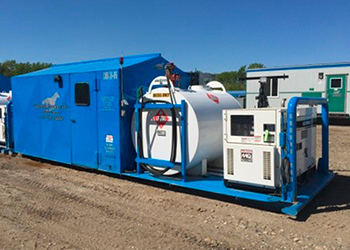 We also supply a full line of support equipment, including sewage, power and waste. 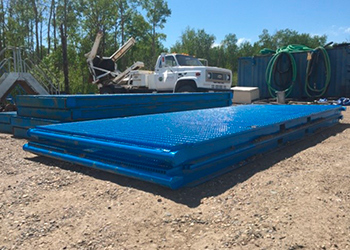 Check out the Power & Lighting and Waste Disposal tabs for additional related equipment.